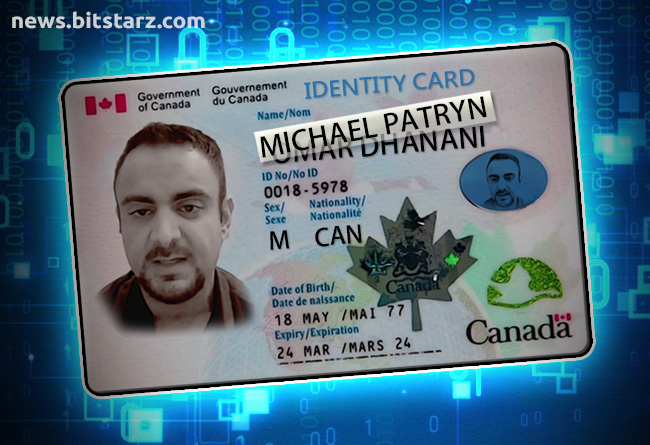 Is QuadrigaCX Co-founder Michael Patryn Really Omar Dhanani? 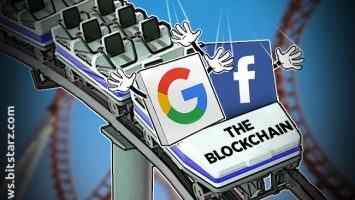 QuadrigaCX co-founder Michael Patryn has long been a figure of scrutiny in the strange case of the exchange and its demise, with many questioning his role and his behavior since the death of co-founder Gerald Cotten which brought a swift end to the financially troubled platform. That scrutiny will now be ratcheted up after Bloomberg added its weight behind the theory that Patryn is in fact Omar Dhanani, a convicted criminal who served eighteen months in a U.S. Federal prison for a bank-and-credit card scam before being deported to Canada, where he gained a new identity and helped found QuadrigaCX in 2013 alongside Cotten. Patyrn actually left QuadrigaCX in 2016, and questions about his identity didn’t come to light until in January 2018. This is when a Reddit member began piecing together his criminal background in response to users reporting issues withdrawing their money from QuadrigaCX. The poster noted Patryn’s conviction for fraud, that he had used interchangeable names to front different companies since leaving prison, and that his name at the time of his incarceration had been Omar Dhanani. 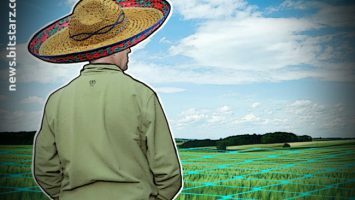 A review of the QuadrigaCX platform three months later referenced the growing concern about Patyrn’s history, as well as the increasing list of user complaints about the exchange. 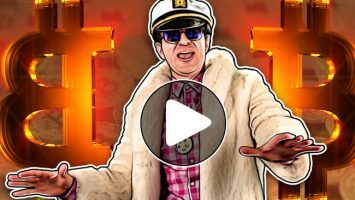 This clamour increased until, according to Kraken CEO Jesse Powell, the financial hole the exchange found themselves in was so huge that they were trading with user funds to try and make money to honor withdrawals. Powell and Kraken Chief Brand Officer Christina Yee discussed Patryn’s involvement in the QuadrigaCX affair on a podcast towards the end of February where they note some odd comments he has made since the news of Cotten’s death broke. 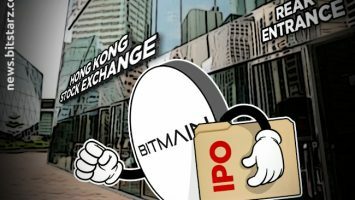 It’s clear that they feel his involvement in the exchange’s founding adds weight to the theory of foul play regarding its closure, hence their offer of $100,000 for anyone who can offer information leading to the missing coins. In response to a recent Globe and Mail report about his involvement with the QuadrigaCX scandal, Patyrn said the revelation about the identity change was “news to me” before stating that he would need to seek legal counsel before responding further. Patryn may have thought that time would be effective in distancing him from his part in the QuadrigaCX affair, and while he may have had no direct influence on the recent turn of events, his criminal history and his refusal to come clean in the face of clear evidence adds another layer to the mystery that continues to unravel as the weeks pass.